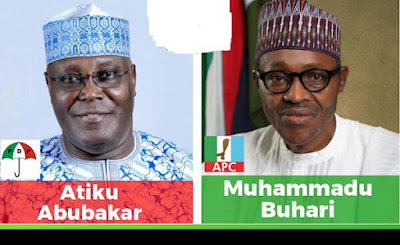 A statement by Atiku’s media office in Abuja on Monday, said that the Buhari camp must have known that the era of favouritism had come to end in the country. Atiku said, “The choice before Nigerians in 2019 is a simple one. Nigerians have a choice of electing a lively candidate with a record of providing 50,000 jobs to Nigerians in his private capacity versus the lifelessness (apologies to President Donald Trump) of a candidate under whom Nigeria lost 11 million jobs and became the world headquarters for extreme poverty.